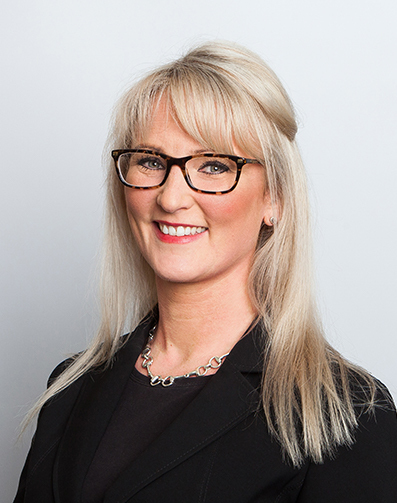 Gemma is in court on a regular basis and undertakes a wide variety of family law work. Gemma prides herself on her preparation and attention to detail. Her down to earth and personable approach ensures that clients feel at ease when faced with stressful court proceedings and challenging circumstances. Gemma provides forthright advice and maintains professionalism at all times. Gemma’s clients include local authorities, parents, extended family members on applications for party status and children through their Guardian. Gemma is experienced in representing vulnerable clients and is sensitive to their needs. She is particularly well adept at representing individuals suffering mental heath difficulties. When Gemma is not in court she is kept busy running around after her young daughter, her two horses and her three pugs.